2013 has ended well for me. I prepared a lot of recipes that make dieting easier and I hope that you’ve tried yourself a few. 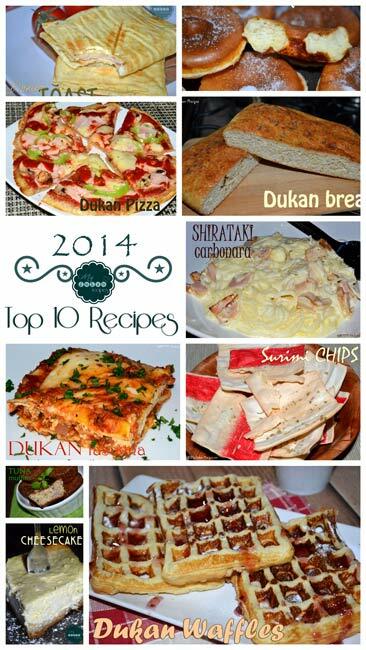 Here are the top 10 most viewed recipes. Dr. Dukan introduced vegetables into his diet, when his patients notice that the lack of vegetables and salad in their diet is starting to make itself felt. This phase consist in alternating pure protein and protein + vegetables. You must continue with this phase until you get down to the weight you want. - Two days pure protein followed by five days of protein + vegetables – this is suited to people who are fragile and older, or for those with less pounds to lose. - Two days pure protein followed by a normal diet for five days – this rhythm is suited for women with cellulite and it works well in combination with a treatment, such as mesotherapy. There are 28 vegetables that can be consumed starting with the cruise phase: artichoke (globe), asparagus, aubergine, beetroot (tolerated), broccoli, Brussel sprouts, cabbage, carrot (tolerated), cauliflower, celery/celeriac, chicory, courgette, cucumber, fennel, French beans, kohlrabi, lamb’s lettuce, leek, lettuce, mushrooms, onion, palm hearts, peppers, pumpkin, radish, rhubarb, soya bean sprouts, spinach, tomato. As for proteins, you can eat everything that you have eaten during the Attack Phase. You can also use 1 teaspoon of olive oil per day and shirataki konjac. You can also use as tolerated: cornflour, fat reduced cocoa powder, emmenthal (5% fat), low fat crème fraiche (3% fat), sesame seeds /poppy seeds. White wine for cooking. Not allowed: avocado, broad beans, dried beans and peas, lentils, peas, potatoes, salsfy, sweetcorn. Don`t forget to eat 2 tablespoon of oat bran each day. You must also drink at least 2 litres of water daily and do at least 30 min of walking. 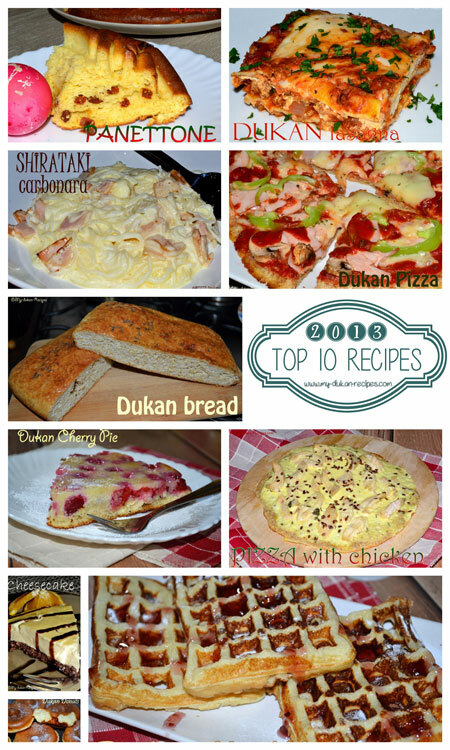 Source: The Dukan Diet Life Plan, Dr.Pierre Dukan, 2012. 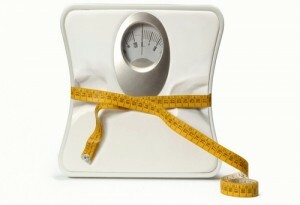 One of the three basic rules for a successfully diet is the sport. You should do at least 20-30 minutes sport per day, or even simply walking. P. Dukan says “Walking is by far the best possible exercise and it`s the simplest too”. If in the first two phases of the diet (attack and cruise), movement is limited to mild physical activities, from consolidation and stabilization phase you must increase exercise to strengthen muscles and stretch the excess skin. Walking up the stairs. Avoid using the elevator, and go down or up the stairs at home or office on foot. This activity requires contraction of the largest muscles of the body and consumed in a short time a large number of calories. Stand up on your feet as often as possible. Dr. Dukan recommends us to stand when sitting or lying position is not absolutely necessary. A standing (securely attached on both feet, horizontal basin) is an activity that becomes habitual and consume enough energy, so it cannot be neglected.